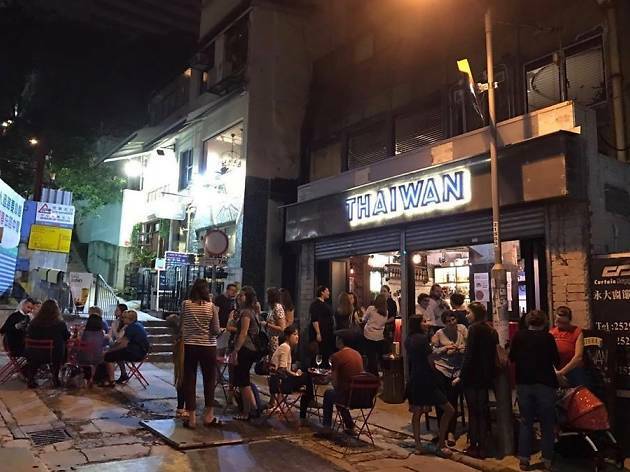 Once infamous for being the seedy heart of Hong Kong Island, Wan Chai has shed much of its sleazy reputation. 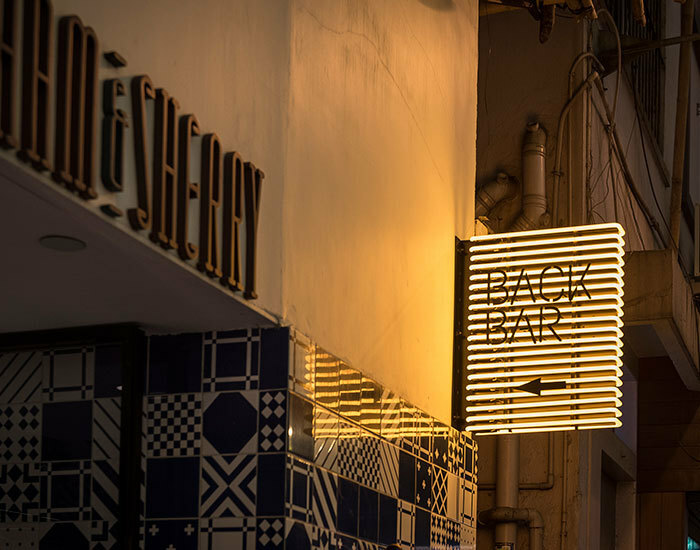 Sure, it’s still not entirely wholesome – there remains a good number of bars on Lockhart Road that don’t count as ‘family friendly’ – but the neighbourhood has come a long way and is now home to an increasing number of top-tier bars complete with brilliant cocktails and amazing rooftop views. Not to mention some awesome cheap eats too. 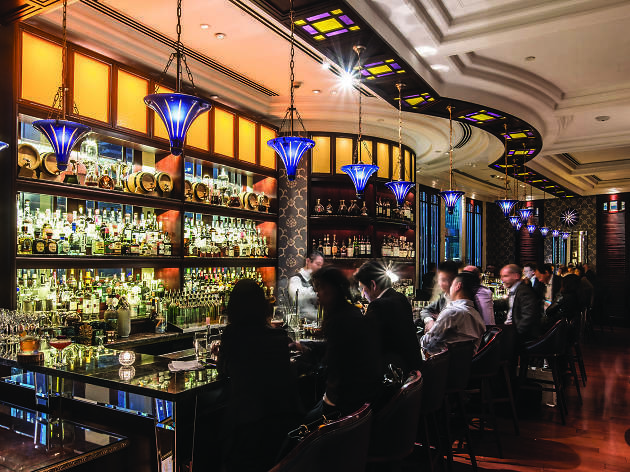 Admiralty next door is no slouch either when it comes to offering good places to drink. Join us as we count down the top 20 bars in Wan Chai and Admiralty and guarantee no solicitation, just celebrations. 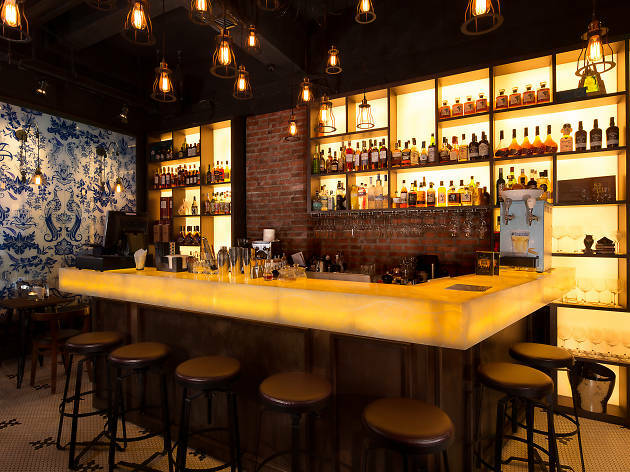 Headed by award-winning ‘bartender-in-chief’ Masahiko Endo, Mizunara is a Japanese-style bar hidden away on the fourth floor of a random commercial building on Lockhart Road. Yes, the atmosphere is often restrained, so this is no place to go large, but if it’s exquisite cocktails, an extensive whisky list and attentive service you’re after, you can’t do much better. 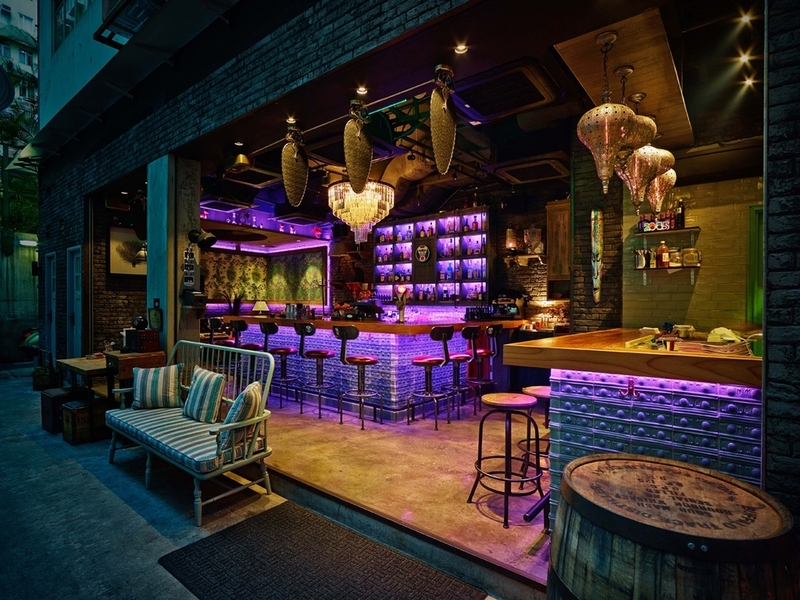 Long established as one of the finest bars in Hong Kong – Lobster Bar has been a fixture on Asia’s 50 Best Bars list since it started – the cocktails here are measured perfectly and the beers come in frosted pewter mugs to add an exceptionally classy touch. 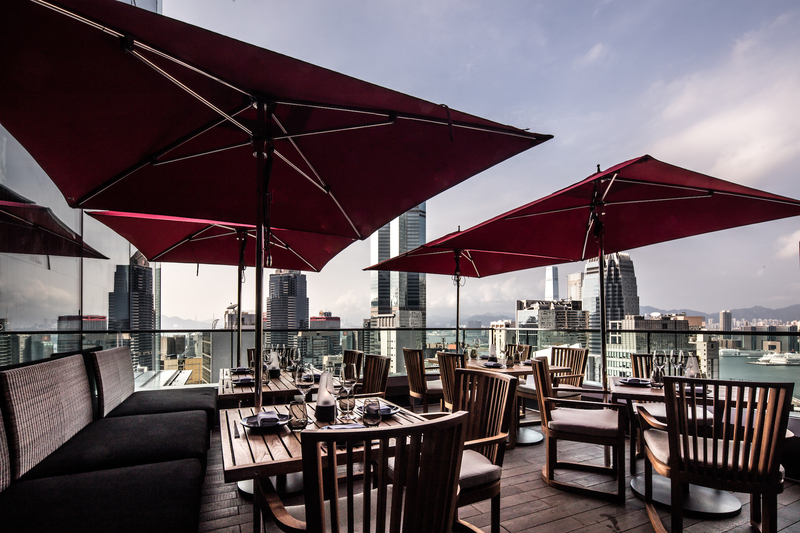 ‘Tai lung fung’, in modern-day slang, refers to the showy and ostentatious. 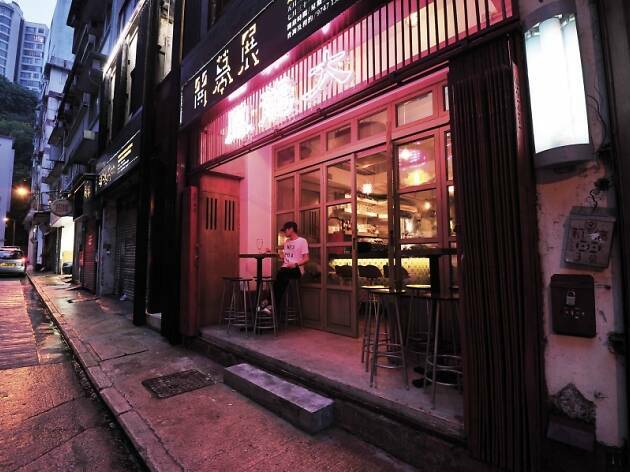 It’s an ironic name for this laid-back establishment that serves reasonable cocktails, beer, wine and food. Our suggestion is to gather your friends, order a round, grab the Cards Against Humanity box from the back of the bar and settle in for a while. 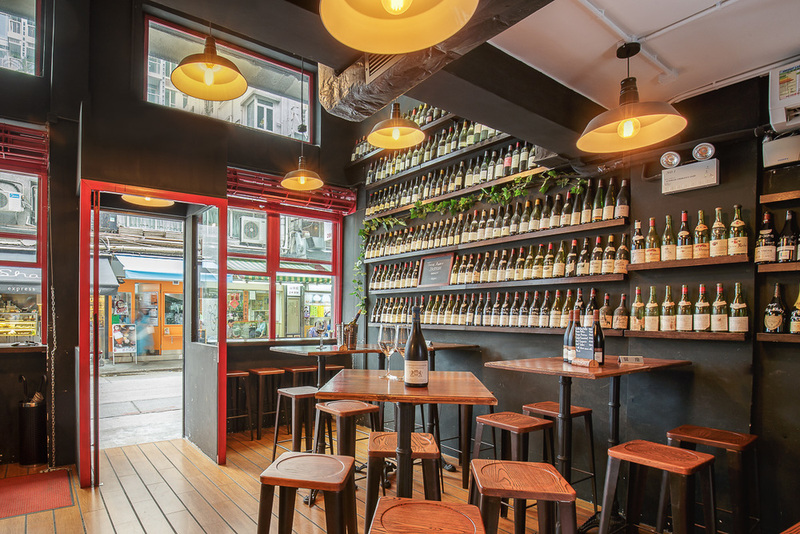 Le Quinze Vins offers patrons a long list of French labels as well as traditional cheese and cold cut platters and other wine-enhanced nibbles. 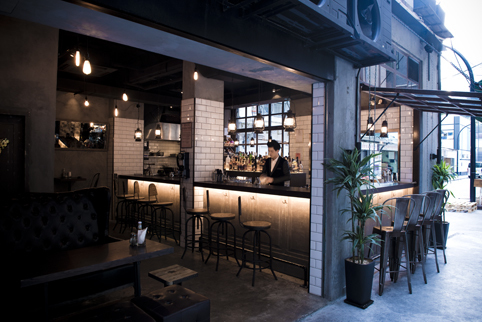 A cosy space, LQV is an authentic slice of Paris in Wan Chai. 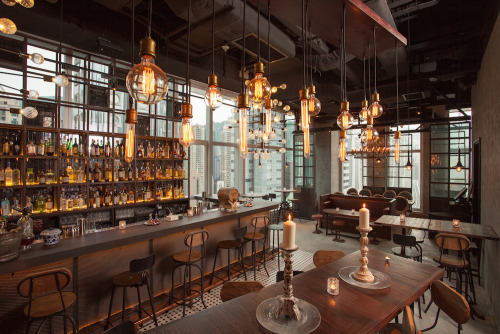 The Pawn is another venue often considered more for food than drinks (the shadow cast by culinary director Tom Aikens). 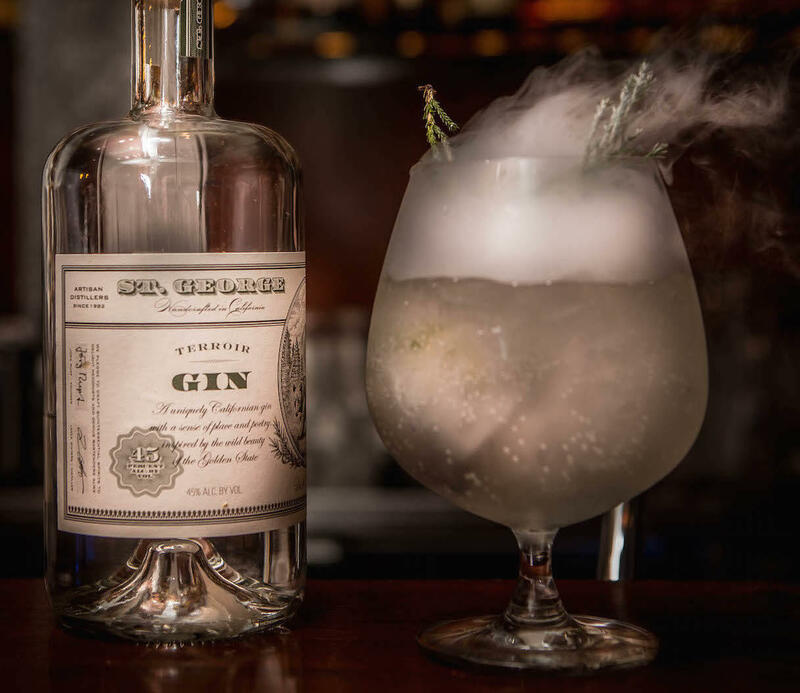 However, bar manager Tunny Grattidge’s recent revamp of the The Pawn’s drinks menu has deservedly won wide acclaim and made the heritage building a go-to spot not just for lunch or dinner. Better known for its pretty fab Italian food, Pirata also serves up a mean series of cocktails. 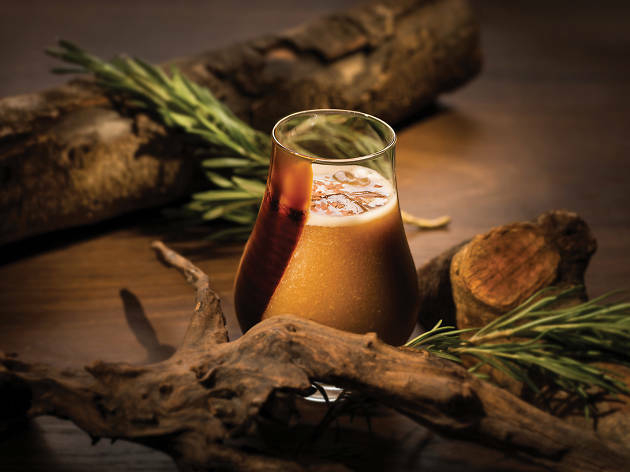 The drinks menu is small but focused and nearly everything on it is a winner, whether it's the the fruity Dolce & Banana or the fiesty Germano Mexicano made with mezcal and fresh ginger. 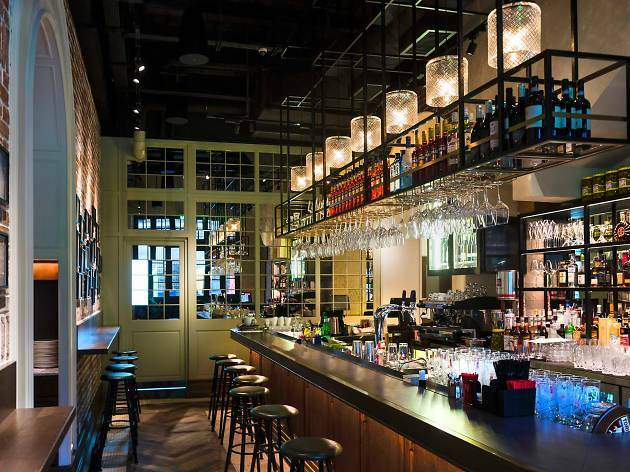 Did we mention there’s a dedicated vermouth bar too? 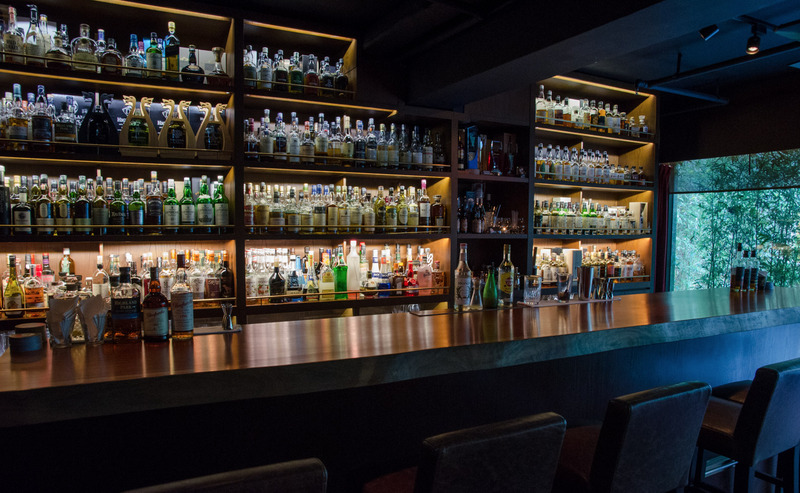 Despite the city’s plethora of high-end Japanese restaurants, a good saké bar is hard to find. 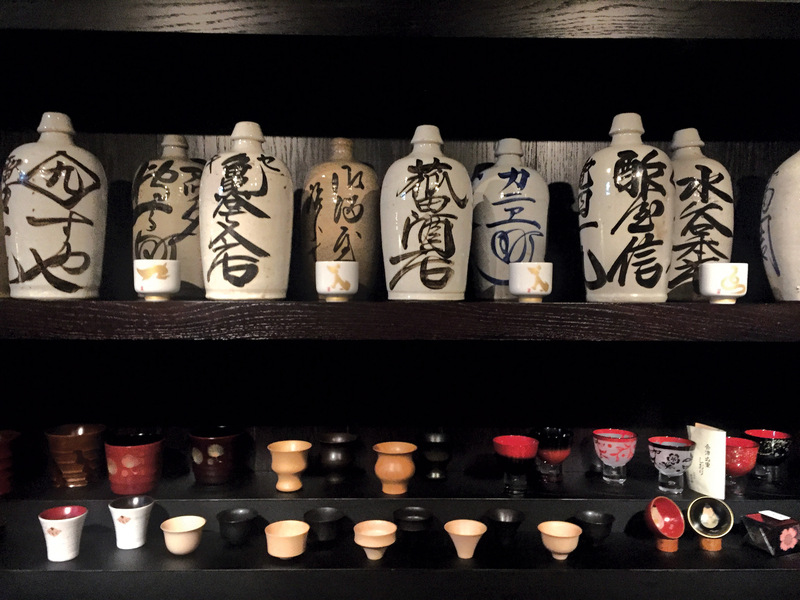 Saké Beya Masu is one of the best and certainly one of the most welcoming. 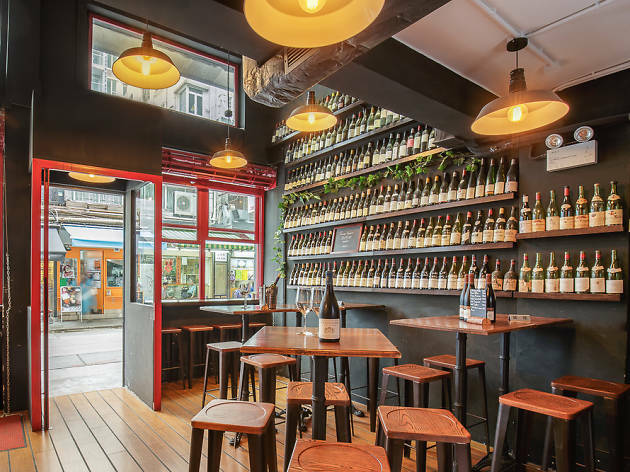 The location is like something straight outta Kyoto and both the range of saké and small bites are top notch. 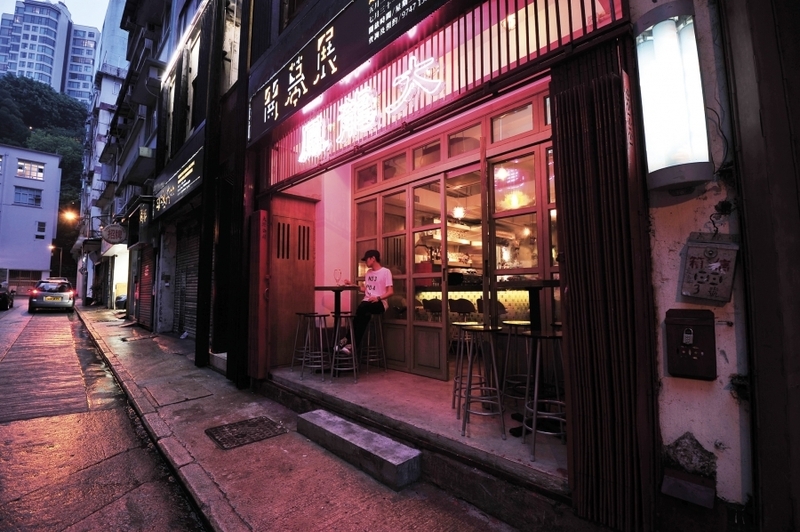 A neat little spot tucked down an unassuming back-alley on Landale Street, Djiboutii is one of Wan Chai’s hidden gems (though its fame has grown since its unassuming opening in 2015). 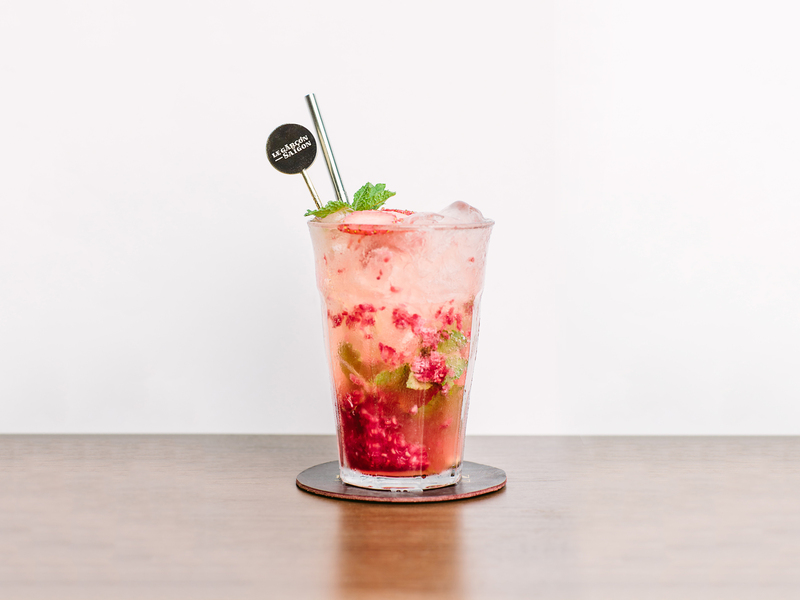 The drinks lean towards the tiki, so expect a lot of juice with your spirits. Don't think they lack a punch, though. 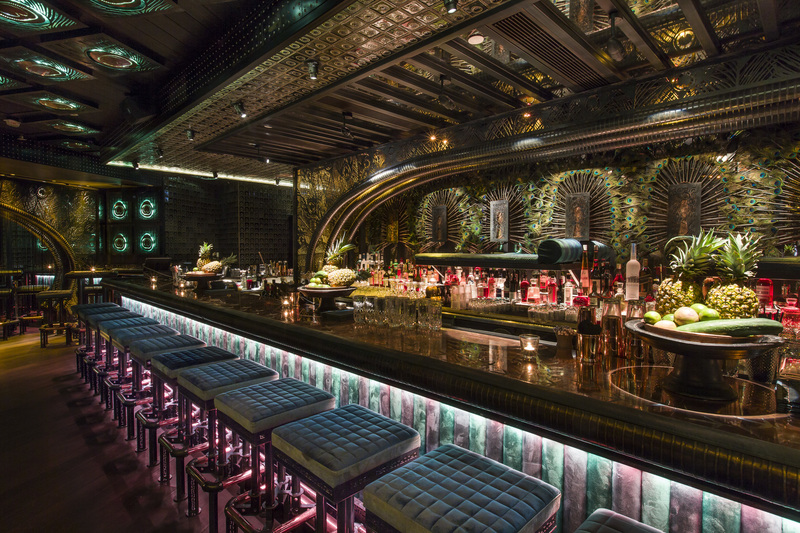 Although this Ashley Sutton concept doesn’t match the exceptional standards set by J Boroski – Sutton’s best bar in our city – the exotic atmosphere (unabashedly overdone) and fabulous cocktails nonetheless make for a strong experience. Okay, it’s in Admiralty, but still. 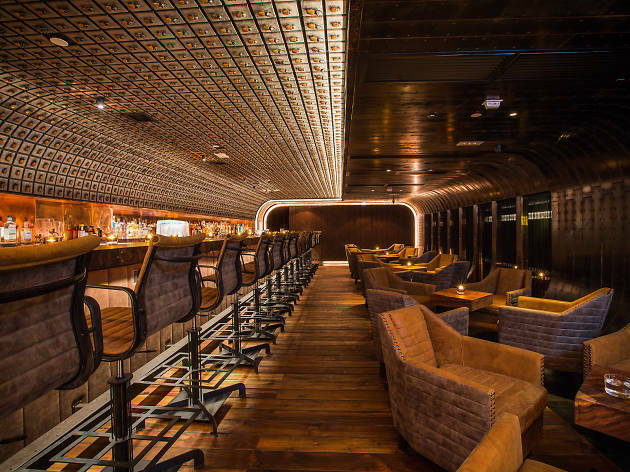 Q88 is a sleek place to chill. 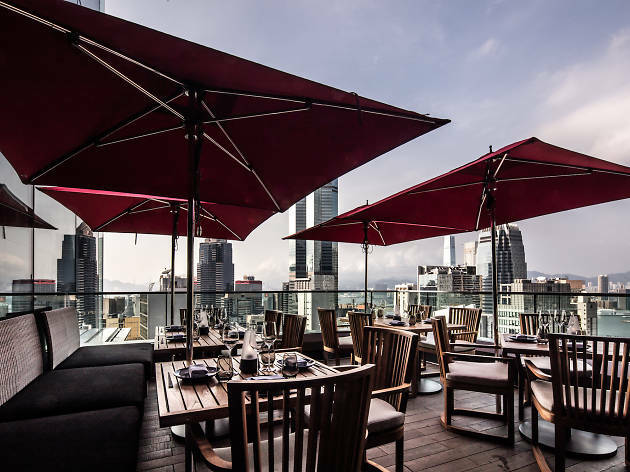 The lineup of cocktails is sound but of special note is the ability to order some 40 choices of wine by the glass and nearly 200 by the bottle, making it one of the top spots in town for some vino. It’s been a while now since La Piola moved from Lyndhurst Terrace to its new digs beneath The Pawn and finally, it looks settled. 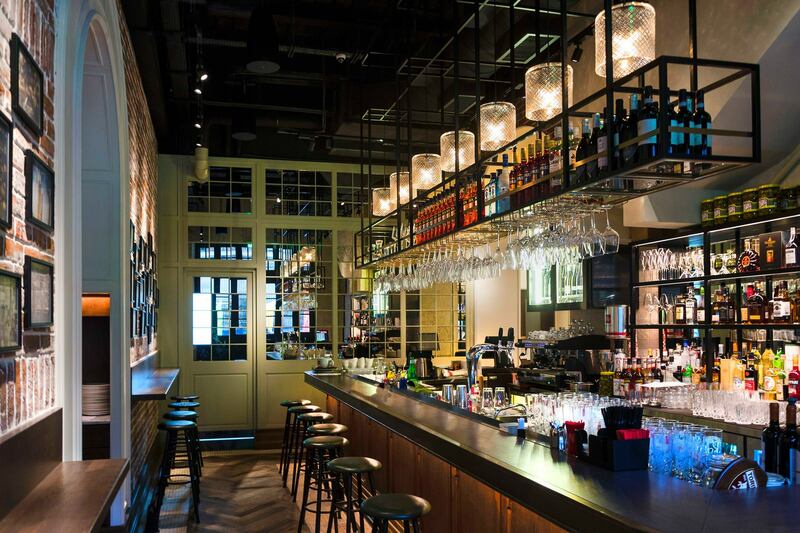 Although its northern Italian cuisine is mighty fine, La Piola makes for a fine drinks spot too. 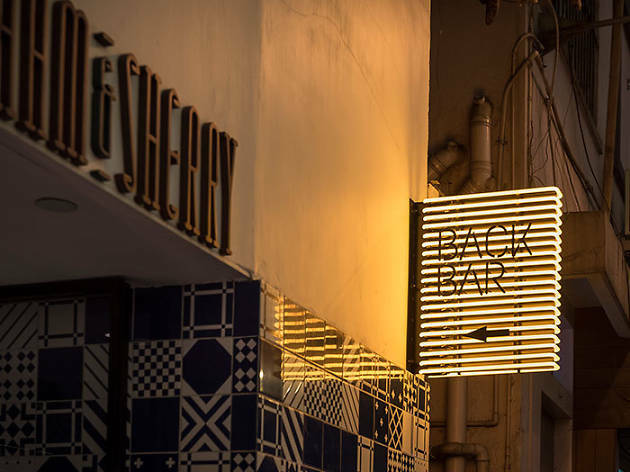 The owners like to claim they popularised the Aperol spritz in this town and true or not, the bar serves a range of delectable spritzes including ones made with artichoke and mandarin liquors. If that’s not enough to tempt you, the traditional Italian cocktails – everything from a bellini to a sgroppino – and range of vermouth surely will. 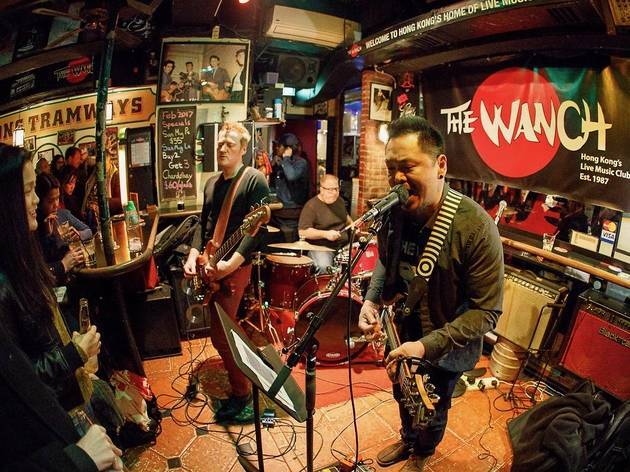 The Canny Man is often overlooked when it comes to getting a decent drink in Wan Chai – its location in the basement of the Wharney Guang Dong Hotel certainly does it few favours – but it’s a quality establishment all the same. If the selection of more than 80 Scottish single malts doesn’t win you over, maybe the haggis, neeps and tatties, and lamb stovies will. 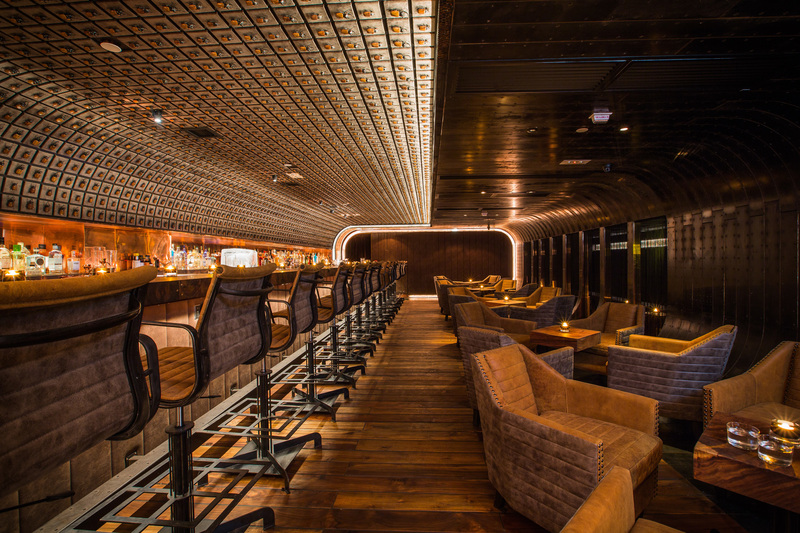 Although the food at Djapa is nothing special, the whisky list is fantastic. 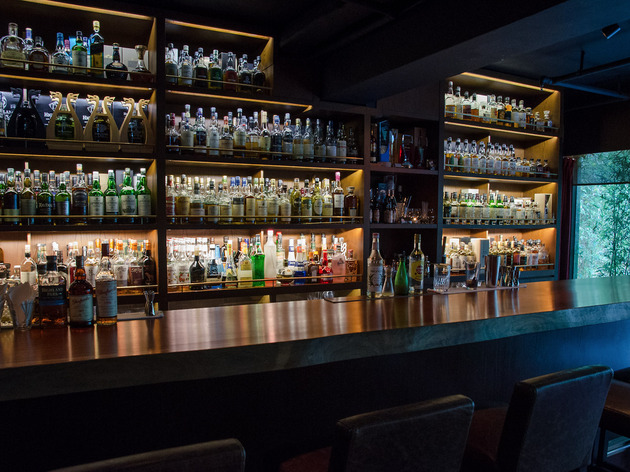 There are more than 300 options when it comes to Japanese whiskies alone. 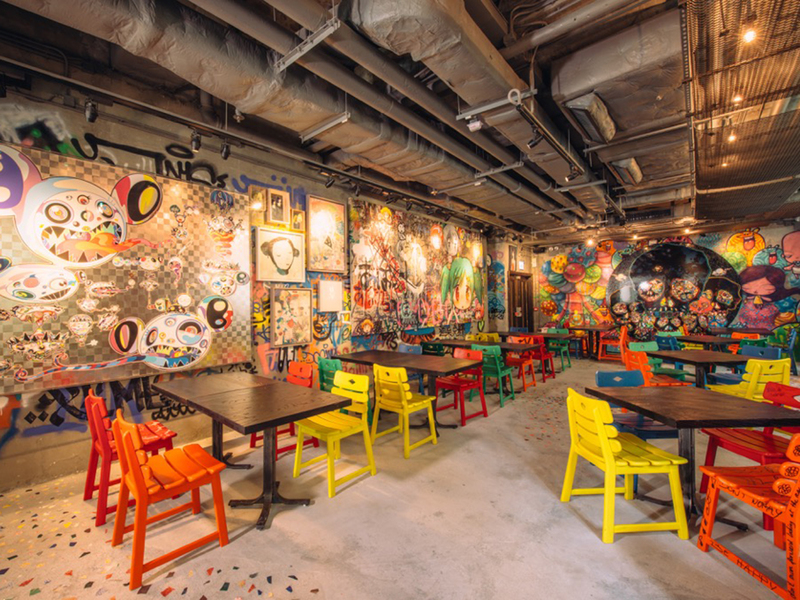 Combined with the funky decor and the windows opening out onto Lee Tung Avenue, this a great spot to enjoy a tipple or two. 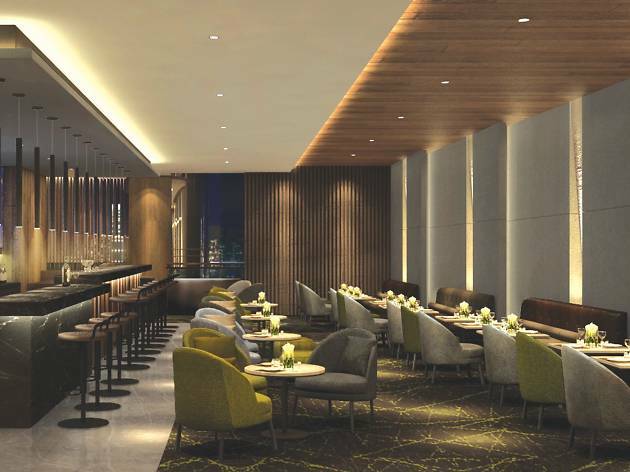 The Renaissance Harbour View Hotel Hong Kong’s lobby bar is an airy and elegant space. 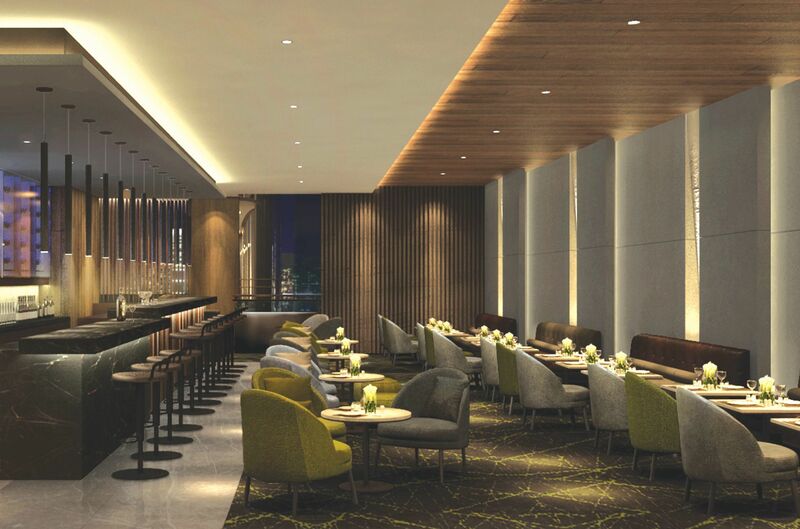 The pleasant-on-the-palate drinks go nicely with the stunning views afforded by the 25ft-tall windows and the unobstructed harbour vistas. A great date spot. 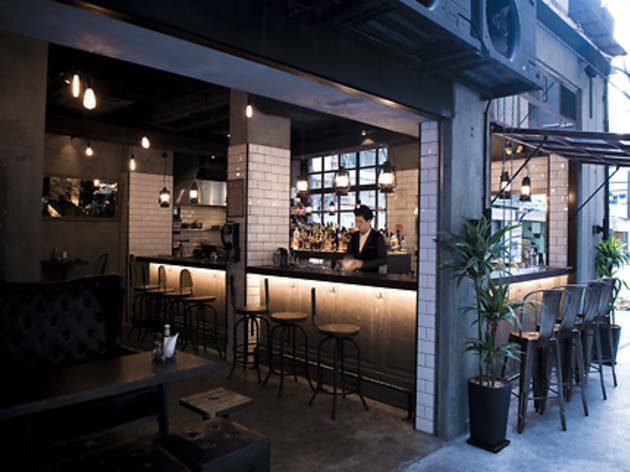 WTF, standing for ‘Worth The Fuss’, is a surprisingly cosy neighbourhood bar with regular live music and DJ nights. 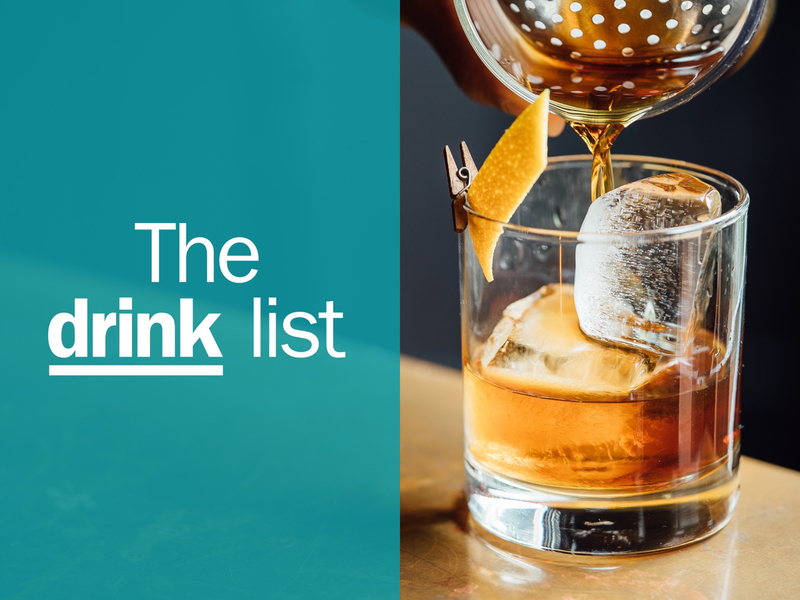 The menu has a decent range of whiskies, and the signature and classic cocktails aren’t bad either. True, The Wanch is much more famous as a live music venue than a quality drinking den. Nonetheless, it’s a local institution for good reason. 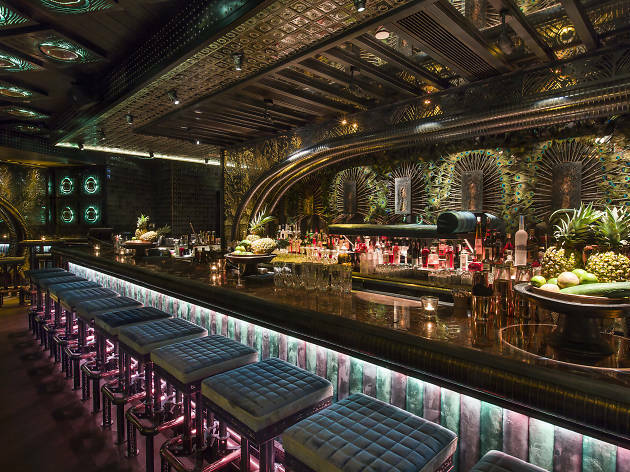 And if it’s a reasonably priced drop of booze you’re after in an unpretentious setting that comes with live music, you can’t do much better than here. 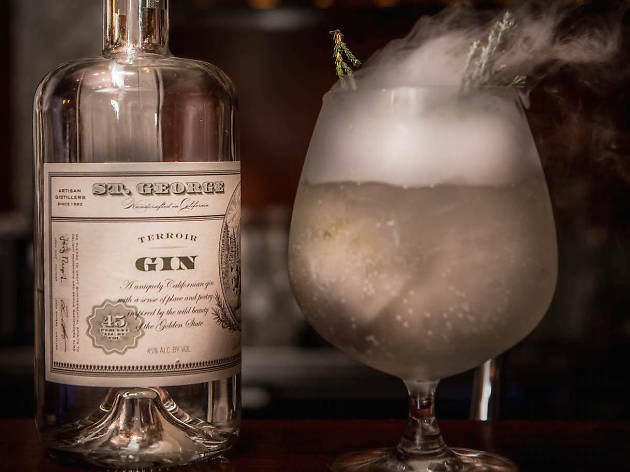 With Ryan Nightingale now long gone, the cocktail menu at Back Bar is completely different from the one of yore. The old movie-themed favourites like Ron Burgundy and Reservoir Grogs are no more. 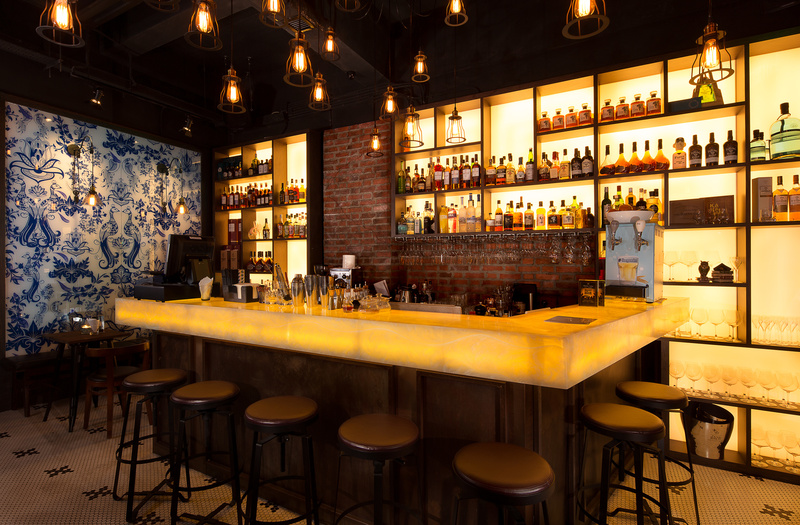 The more Chinese-themed tipples that have replaced them aren’t as good but the intimate surrounds of Back Bar still make this a solid option worth considering. 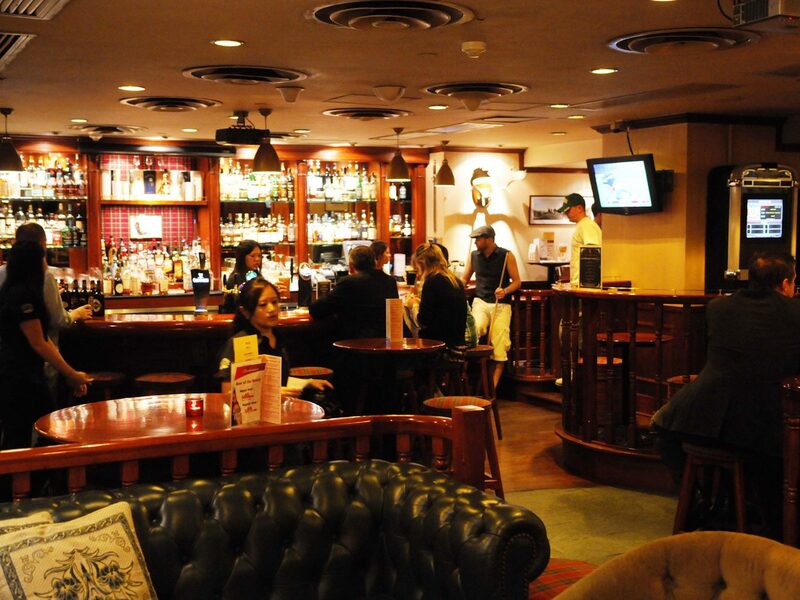 Tucked away at the end of Moon Street, Ted’s is the ideal place for a quiet drink away from Wan Chai’s almost inescapable hustle and bustle. 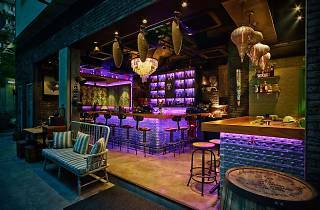 Focusing on Prohibition Era, South American-inspired cocktails, the bar offers solid libations but even better bar food. A quaint, friendly spot at the less fancy end of Ship Street, the drinking at Thaiwan often spills out onto the cul-de-sac outside. 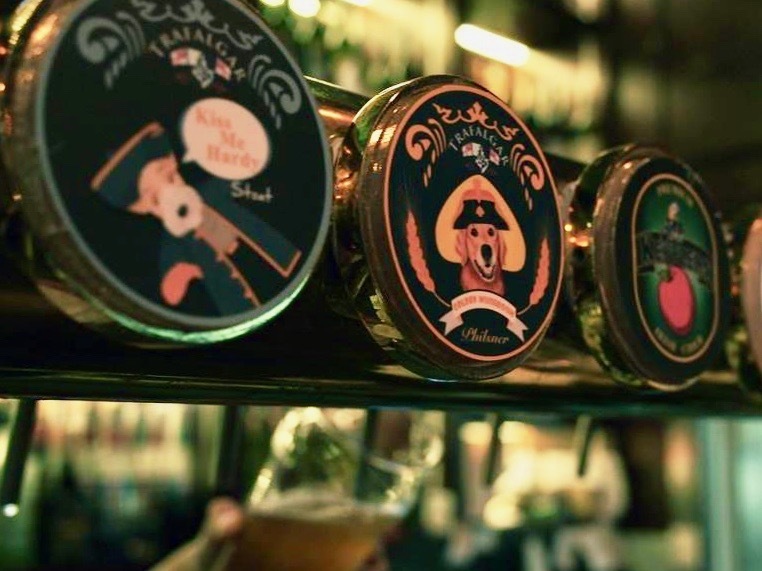 The bar offers up a surprisingly decent range of beers and Asian bar snacks that are none too shabby. 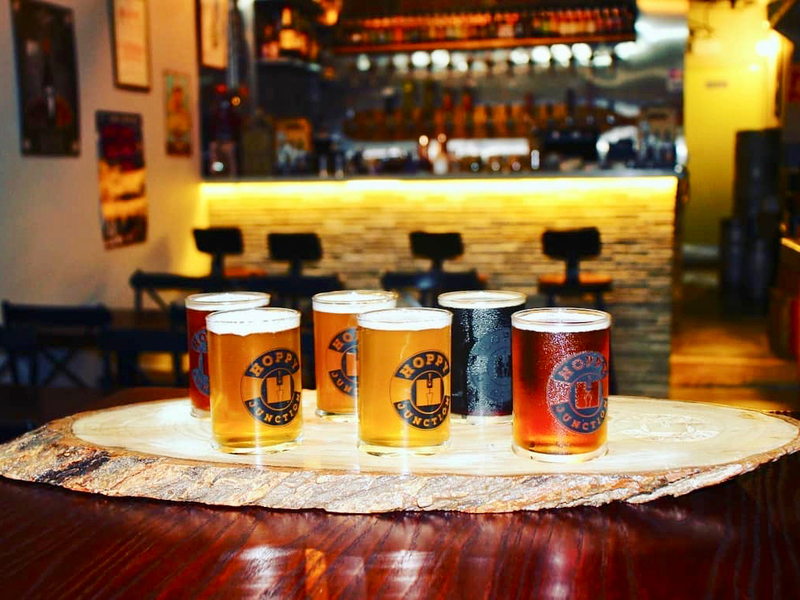 A newcomer to both Wan Chai and Hong Kong’s budding craft beer scene, having officially opened in December, Hoppy Junction occupies the spot that formerly housed Deligator (farewell, tasty Cuban sandwiches). The new place is an unpretentious establishment that serves an especially good range of locally brewed suds – as well as your Gweilo and Young Master, expect to see Seven Brews, Citi Brew, The Brew Commons and more. 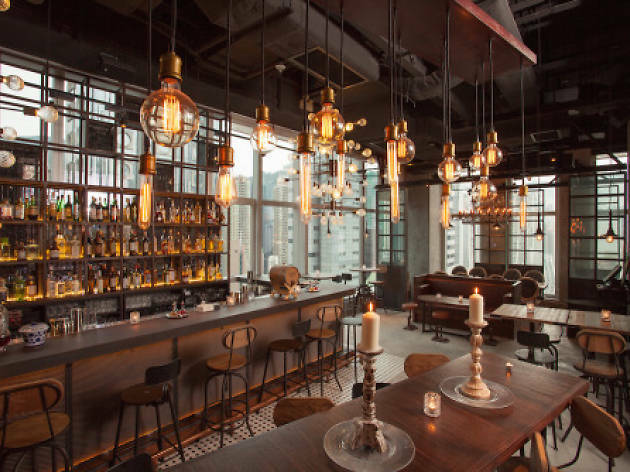 Trafalgar isn’t going to win any awards for most stylish bar in HK or for its mixology, but it’s a damn solid boozer all the same. A no-nonsense kind of gaff, there are 50 beers on offer and a cracking atmosphere whenever there’s any sports on.